Panasonic has introduced a new 7-inch tablet that is perhaps the smallest such device that runs Windows 8.1 and has an Intel Haswell processor inside. The device is called Toughpad FZ-M1 and as the name suggests it is a rugged tablet that can endure the challenges imposed by the elementals. The tablet comes with an Intel Core i5-4302Y processor that features the phenomenal TDP of just 4.5 watts and also has 4 GB of DDR3 memory (8 GB optional), 128 GB of internal storage (256 GB optional) and a 7-inch antireflective capacitive touch-screen that works at 1280 x 800 pixel resolution. 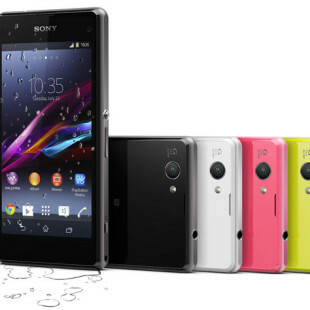 The specs list continues with a 2 MP front web camera, a 5 MP rear camera (an optional 8 MP camera is also available), Wi-Fi, Bluetooth, a USB 3.0 port, microSD and microSIM slots and built-in speakers. 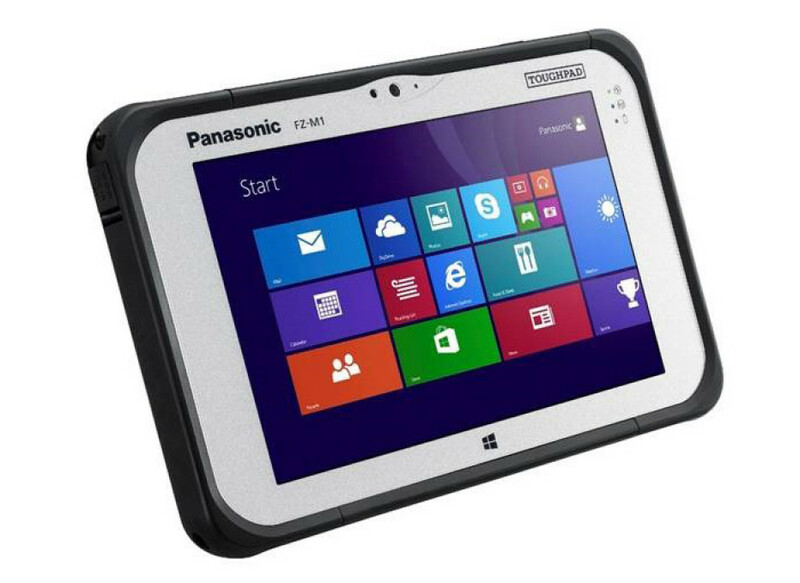 Being a rugged tablet the Toughpad FZ-M1 is resistant to shock too and Panasonic claims the device can survive a 150 cm drop with no problems. The Toughpad FZ-M1 does come with a long list of nice features but the only thing that you will not like is the price – the device starts at USD 1947 next month. A light version of the device comes with a Celeron processor and starts at USD 400 but will only be available sometime this summer.